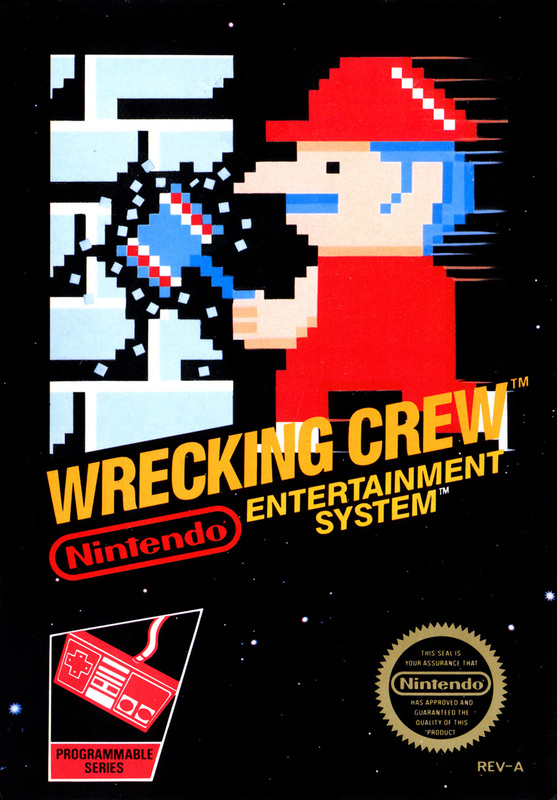 Краткое описание: The player controls Mario and attempts to destroy all of a certain set of objects with a large hammer on each of 100 levels. Mario cannot jump because of the hammer's weight. Each level takes place on a playfield divided into an invisible grid, each space of which can contain one object. Objects include destructible walls, pillars, and ladders, indestructible barrels and ladders, bombs that destroy all connected destructible objects, and various enemies that Mario must avoid. Doors may also exist, which can be opened to cause enemies to move harmlessly into the background. 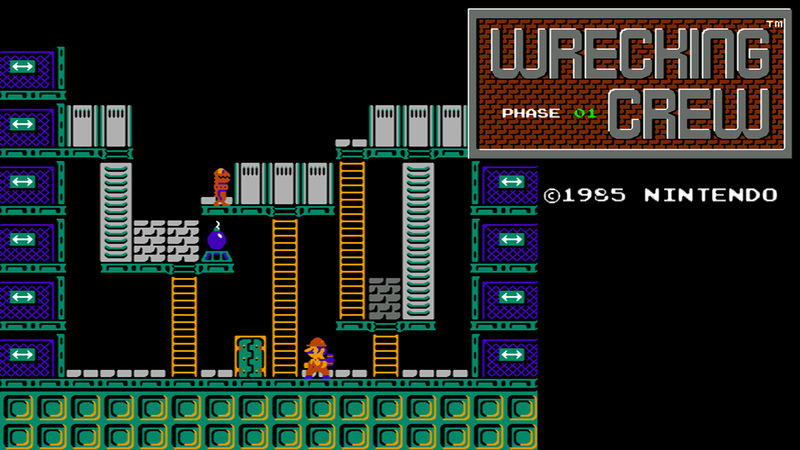 The player controls Mario and attempts to destroy all of a certain set of objects with a large hammer on each of 100 levels. Mario cannot jump because of the hammer's weight. Each level takes place on a playfield divided into an invisible grid, each space of which can contain one object. Objects include destructible walls, pillars, and ladders, indestructible barrels and ladders, bombs that destroy all connected destructible objects, and various enemies that Mario must avoid. Doors may also exist, which can be opened to cause enemies to move harmlessly into the background.